The September prompt over on Nina Ribena's Art Journal Prompts and More is Art Journal Frenzy. The additional prompt for the first week was 'Galaxy'. I created this page as a tribute to the character of Servalan in Blake's 7, played by the fabulous Jacqueline Pearce who died earlier this month. Blake's 7 was one of my favourite TV series as a teenager and Servalan was always my favourite character. I had the good fortune to have a chance to meet Jacqueline Pearce in person at the 20th anniversary convention back in 1998; she was very generous of her time and I still treasure a signed photograph. I started by finding some online photos of Jacqueline Pearce as Servalan and the Blake's 7 logo. These were printed out in black and white on my ink jet printer. Before being trimmed, a light coat of matte medium was dragged over the images to seal the ink jet ink and prevent it from running. To create the background, I blended Barn Door Distress Oxide over a piece of mixed media card (18.5cm x 19.5cm), gave it a light mist of water and dried the page with my heat gun. Spelling out the name Servalan with the Word Chain Alphabet from Claritystamp, I stamped over the whole background in Vermilion Archival ink. To seal the background, as well as giving a nod to Servalan's sparkly costumes, I sprayed the whole background with Iridescent Spray & Sparkle from Crafter's Companion. 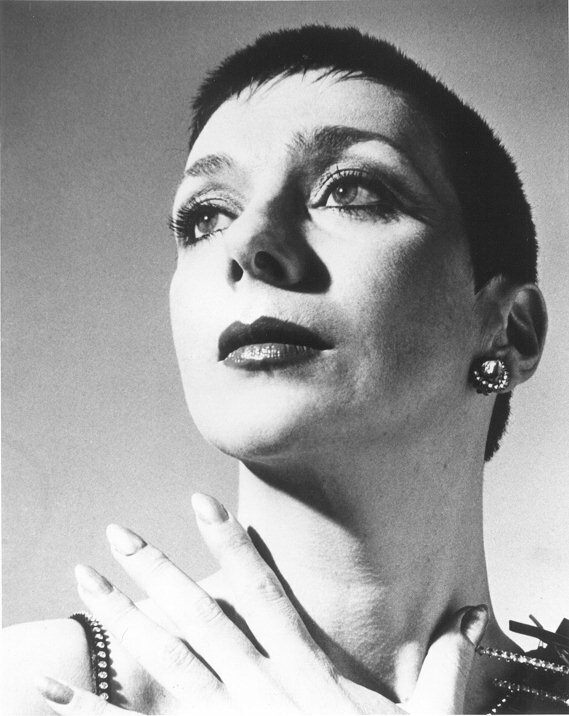 Having trimmed round the photo of Jacqueline Pearce, I added it to the page. I deliberately kept the colour palette to black, white and red as these were the only colours ever worn by the character of Servalan. I added some red to her nails using the Pale Geranium Lake Big Brush marker (Faber-Castell). Next, I trimmed and added the Blake's 7 logo in the same manner, sealing both images with more matte medium. Once the matte medium was dry, I blended more of the Pale Geranium Lake round the outside of both images using a Pergamano blending pen and nib from Claritystamp. To finish, I added a Servalan quote from the second season finale 'Star One' (3rd April 1979). The Supreme Commander was about to give herself a promotion. The quote was printed out using my Dymo Letratag, trimmed and added to the page. 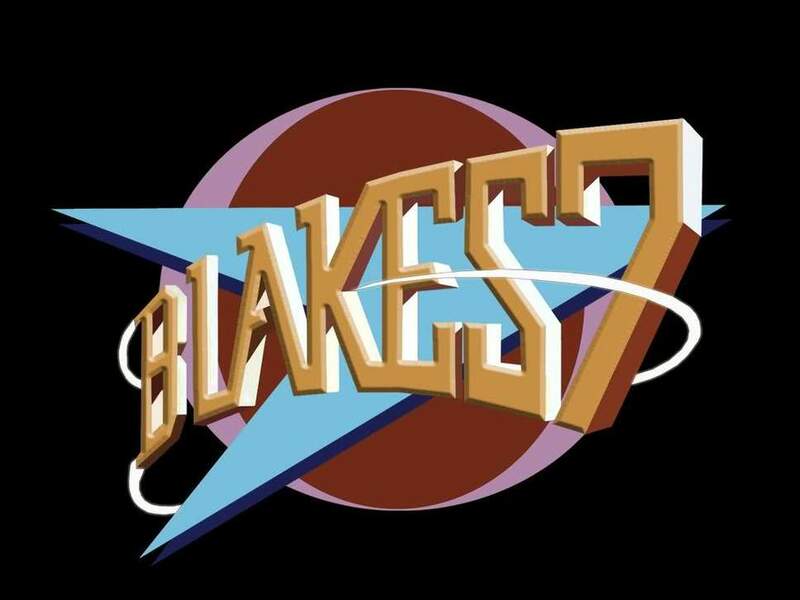 How many of you remember Blake's 7? Which character was your favourite?